Copper loss of a transformer depends on current and iron loss depends on voltage. So, total transformer load depends on voltage-ampere (VA) and not on phase angle between voltage and current. It is independent of load power factor. transformers are used for different types of loads of different power factors. like for lighting purpose it runs almost in unity power factor ,then volt-ampere rating and watt rating is almost same. but for inductive load like motors transformer runs on lagging power factor.here watt rating is less than volt-ampere rating. transformer manufacturers do not know where the transformer will be used. so they give V-A rating, by multiplying it with the corresponding power factor we cal get watt. 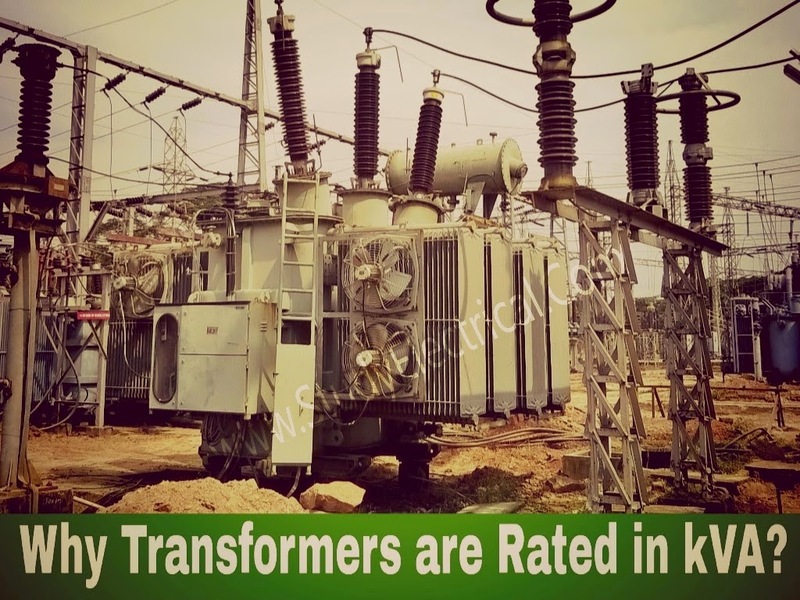 This is why rating of transformers is in KVA not in KW.